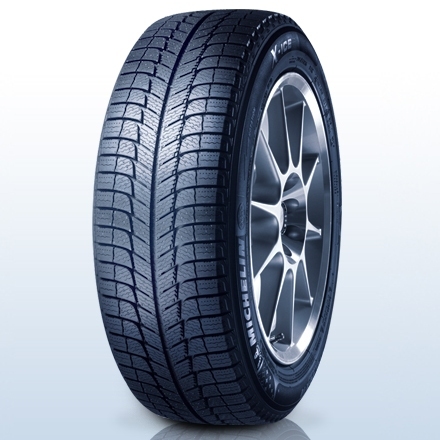 Michelin X-ICE 3 XI3 XL 175/65R15 88T Акция! 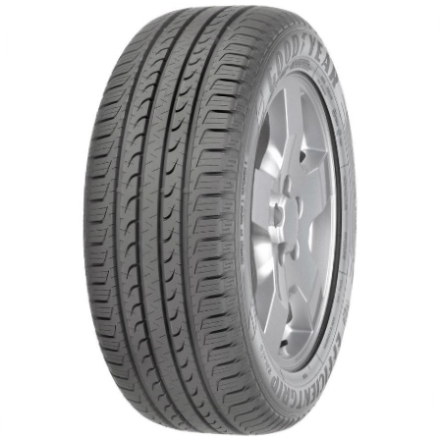 GoodYear Efficientgrip SUV 235/55R17 99V Акция! Nokian Hakka Green XL 215/55R16 97H Акция! 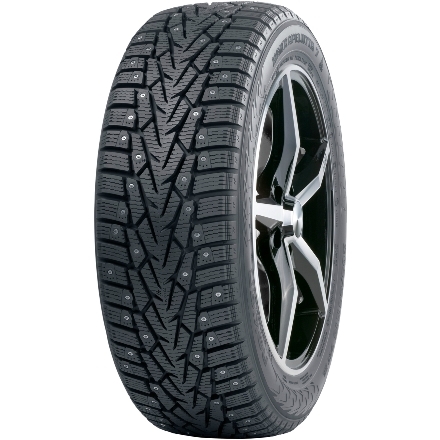 Nexen Winguard WinSpike XL 225/60R16 102T Акция! 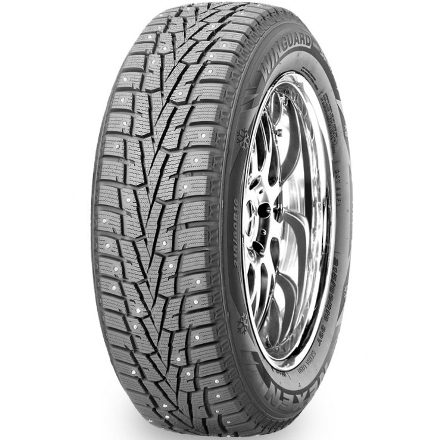 Nokian Hakkapeliitta 7 XL 195/55R15 89T Акция! 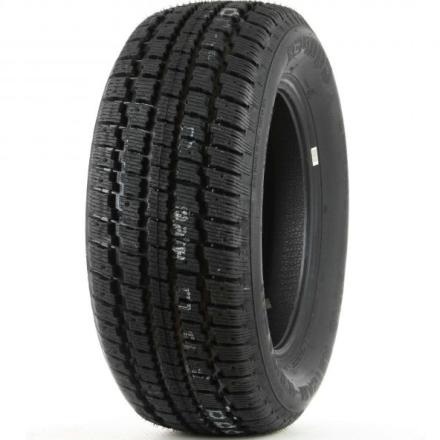 Cooper Weather-Master S/T2 215/70R15 98S Акция! 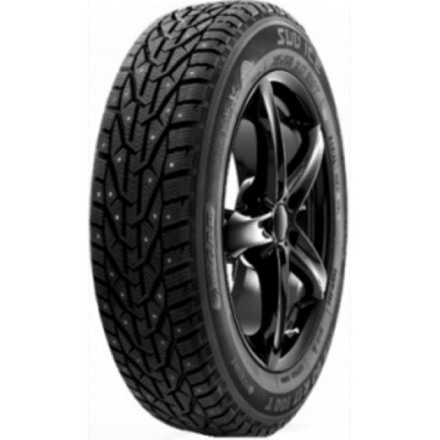 Tigar SUV Ice XL 235/60R18 107T Акция! 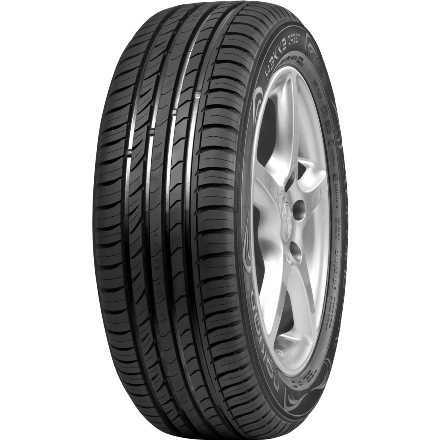 Triangle TR757 205/55R16 91Q Акция! 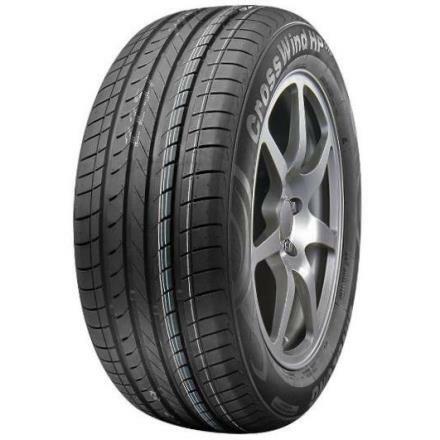 LingLong CrossWind HP010 185/65R15 88H Акция!